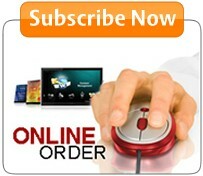 Subscribe now and get your Free 30-Day Trial UK Proxy Account. Limited Time Offer. 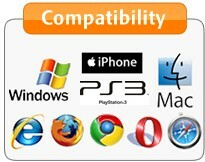 Order Now and Receive a Free US Proxy Server together with your UK Proxy Server. Start watching UK TV in minutes. 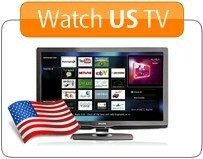 We offer two proxy configuration options for watching UK TV. Enhances online privacy by hiding your IP. Access both UK and US sites without changing the proxy configuration. Note: We offer 24/7 email support so please contact us if you have any issues with the proxy configuration. We can troubleshoot problems and help you choose the best configuration for your device & location.